A masked man with a gun enters a sandwich shop in broad daylight, and Meredith Oliver suddenly finds herself ordered to the filthy floor, where she cowers face to face with her nemesis, Lisa Bellow, the most popular girl in her eighth grade class. The minutes tick inexorably by, and Meredith lurches between comforting the sobbing Lisa and imagining her own impending death. Then the man orders Lisa Bellow to stand and come with him, leaving Meredith behind. After Lisa’s abduction, Meredith spends most days in her room. 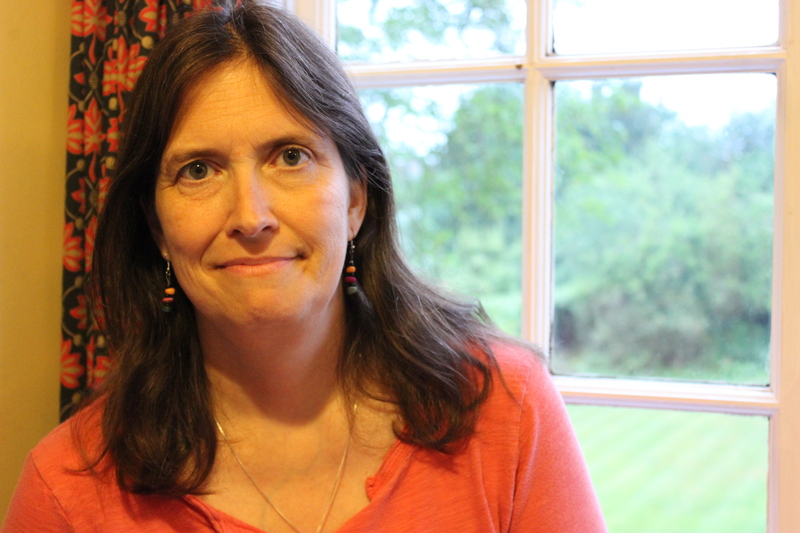 As the community stages vigils and searches, Claire, Meredith’s mother, is torn between relief that her daughter is alive and helplessness over her inability to protect or even comfort her child. Her daughter is here, but not. 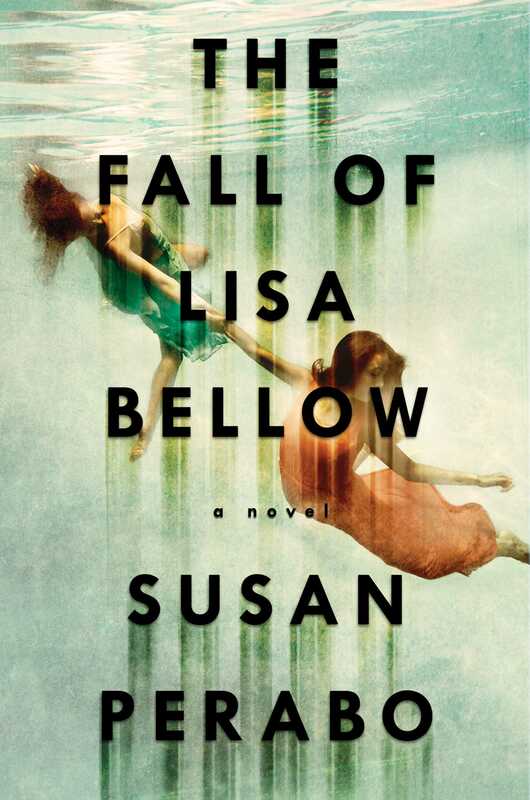 The Fall of Lisa Bellow is edgy and original, a hair-raising exploration of the ripple effects of an unthinkable crime.